No one is perfect – in life or business. We can do more to build better lives and business by stepping out and acknowledging a mistake or mishap. Just as we confess and ask for forgiveness from those we’ve offended or hurt in our personal and spiritual lives, it shows great integrity, strength and humility when you communicate a misstep to a client. When you can ask for forgiveness and show them the steps you can take to make things right moving forward, you can diffuse a bad situation and fosters trust and advocacy. It also sets a good example for those coming up behind you and makes you stronger and more stable over time. This doesn’t mean you have to come forward with every little non-effective blunder, that would be crazy and would have the opposite effect. 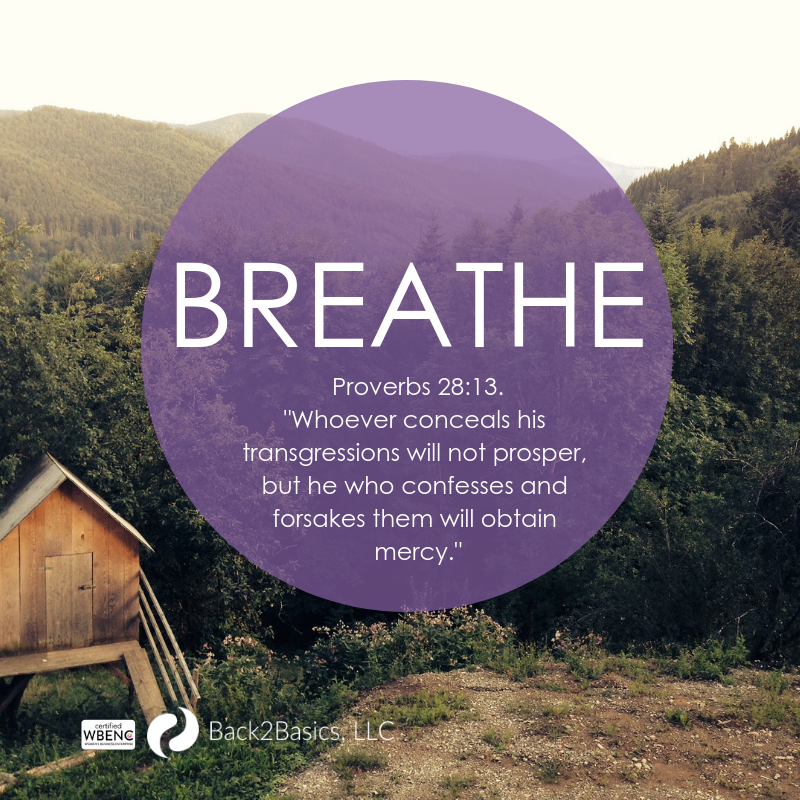 But, when the time comes where you’re faced with something that could potentially do harm or negatively effect someone, and this time will happen at some point in your career, take a moment… #Breathe, and #AskForForgiveness. Remember, everyone makes mistakes. But, if you can do right onto others, He will do right onto you.